It’s been a little while. Hi there! I’ve been keeping very busy doing a few too many different projects as usual. Here’s the summary! 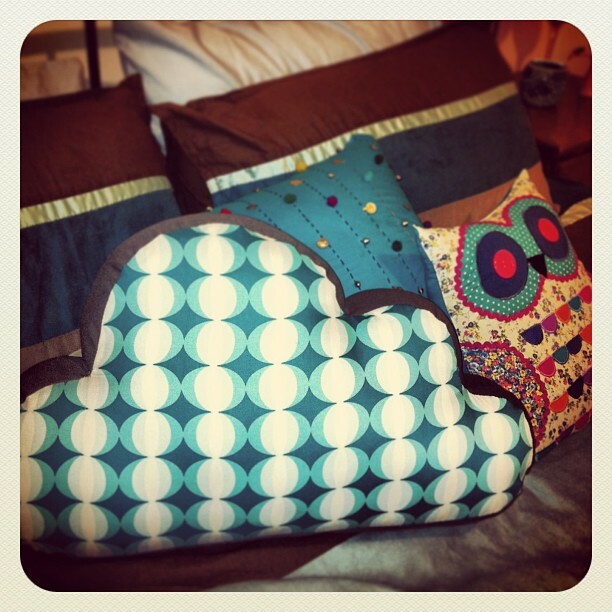 ☁ 5 Cloud cushions have now sold. 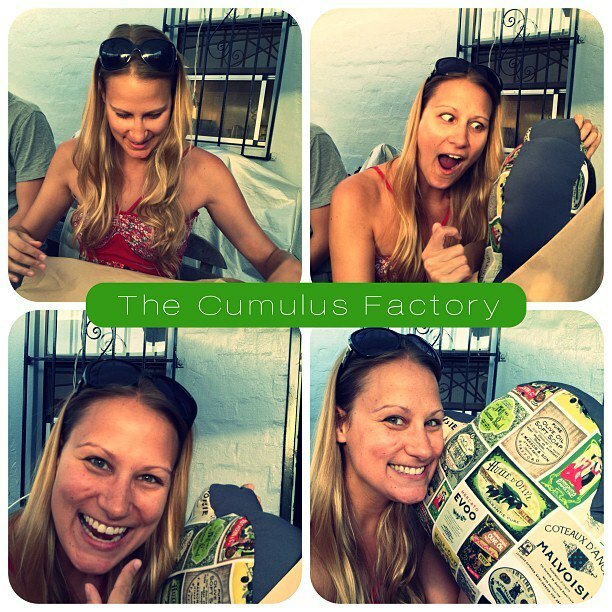 3 reside in Sydney, 1 is in the UK and 1 is on its way to Norway. International take-over has begun! 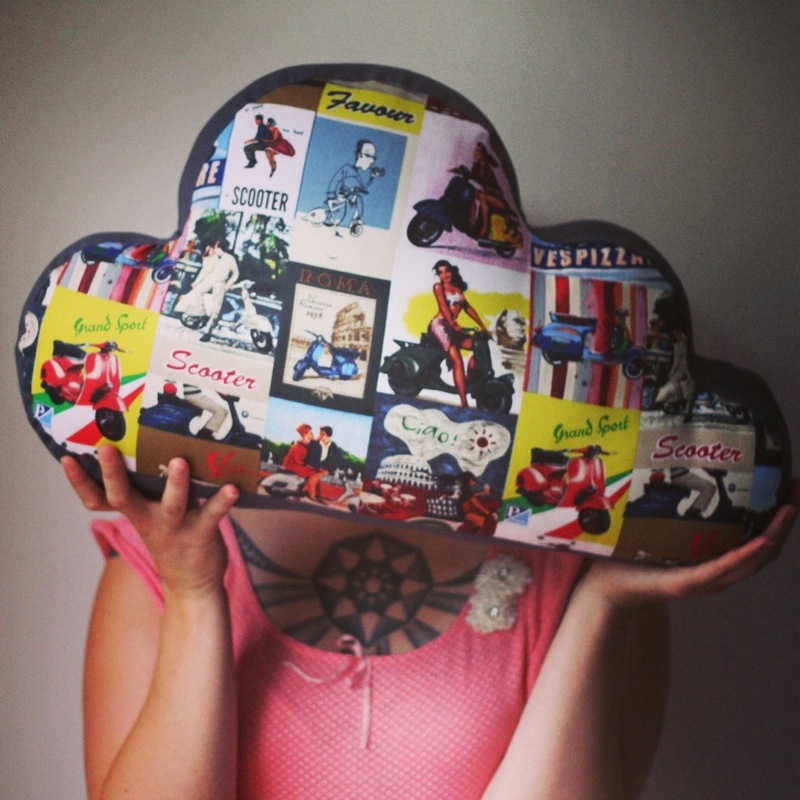 This Vintage Cloud Cushion belongs to Lala, and also hangs out in Sydney. Its twin is heading to Norway as we speak. 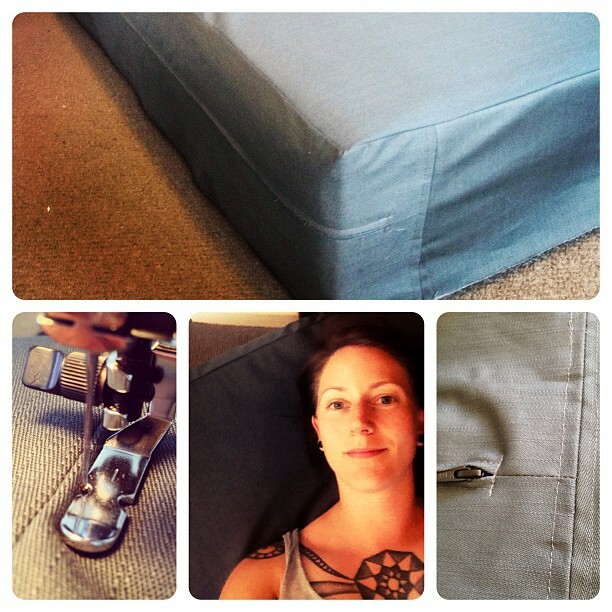 ☁ I’ve started sewing 1 of 5 covers for the foam cushions that will make up our Pallet Couch. This has been ongoing for 6 months, and finally the end is in sight! 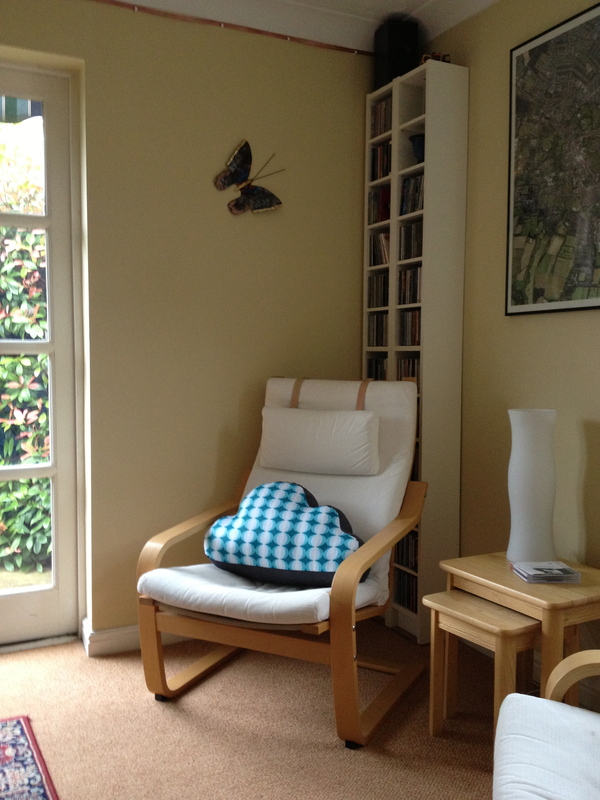 Turning 12.5 metres of fabric into cushion covers is a LOT more time intensive than I’d imagined. I’ll be posting a how-to tutorial when I’ve completed the first cover. ☁ I’ve been playing a lot with Gel Medium transfer – A technique that is way too easy and way too effective, and has me scratching my head as to WHY I didn’t know about it earlier! There are a few tutorials out there, and it seems there are a few ways to transfer images. Essentially – Anything printed/copied on a laser printer can be transferred to fabric using only gel medium, time, and patience. Too awesome. 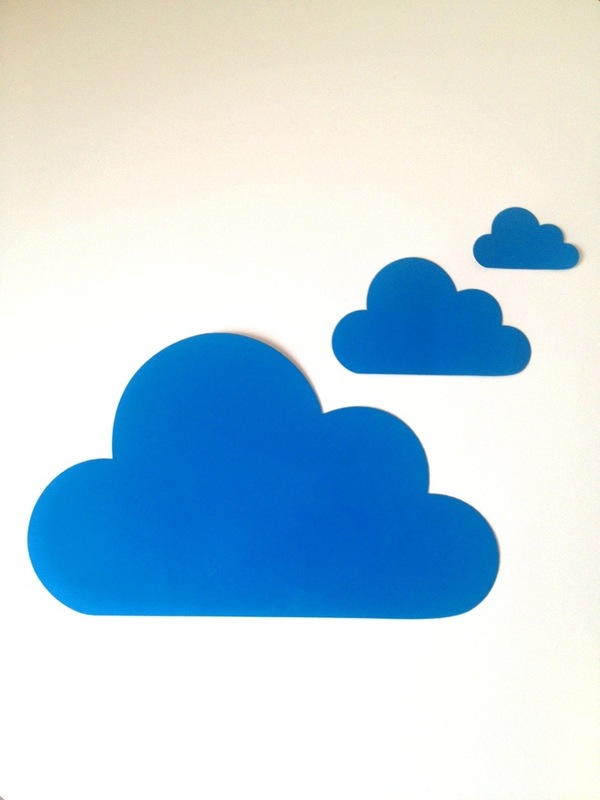 ☁ On the note of gel medium transfers – I’m in the middle of making a canvas bag for myself which will be the prototype for Cumulus Factory canvas bags. Again, photos to come! Possibly a tutorial as well! ☁ I’ve been playing with COLOURlovers and am completely in love. 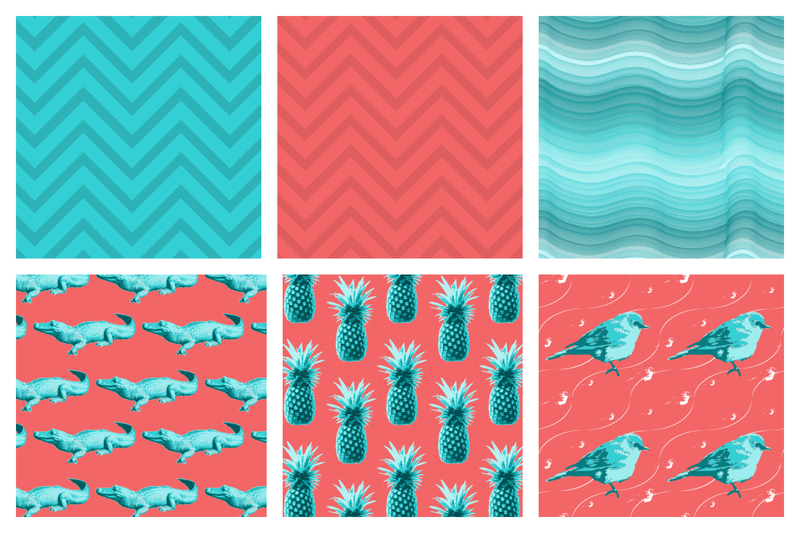 I’ve got loads of ideas and plans for these patterns… How cool are the pineapples!?!? 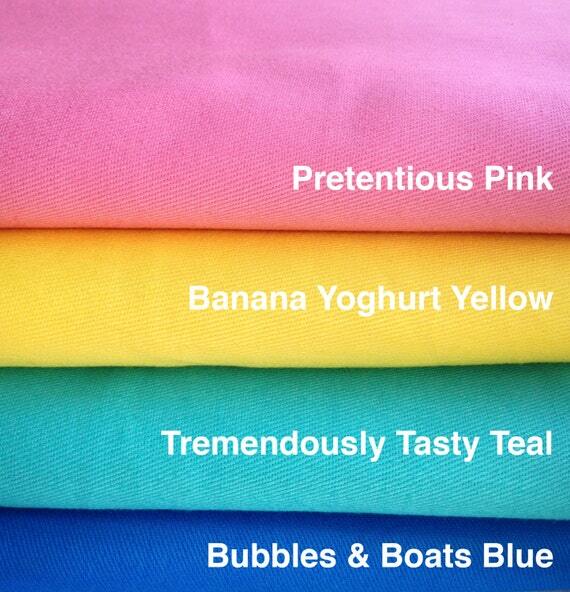 If you’re on COLOURlovers, let me know! I’m ‘adinabean’. I’d love to have more people to follow and share inspiration with! 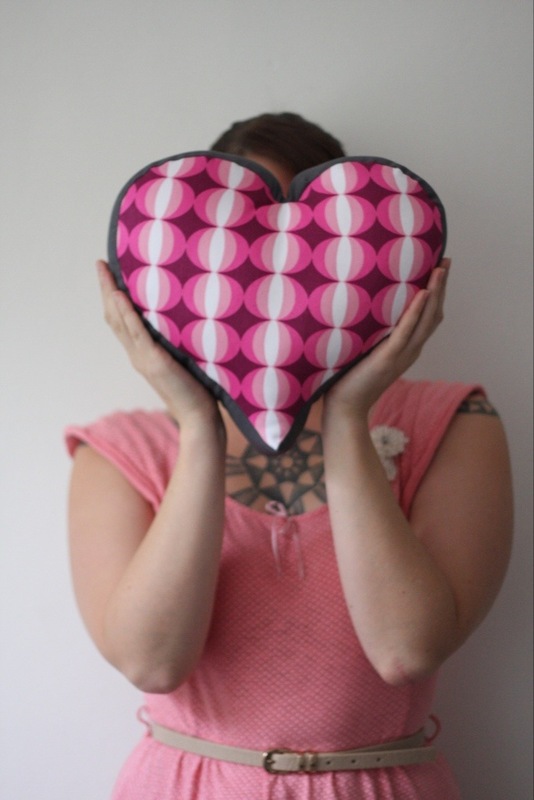 This entry was posted in Uncategorized and tagged bag, cloud, colour, colourlovers, couch, creative, cushion, gel medium, pattern, sewing on January 11, 2013 by thecumulusfactory.